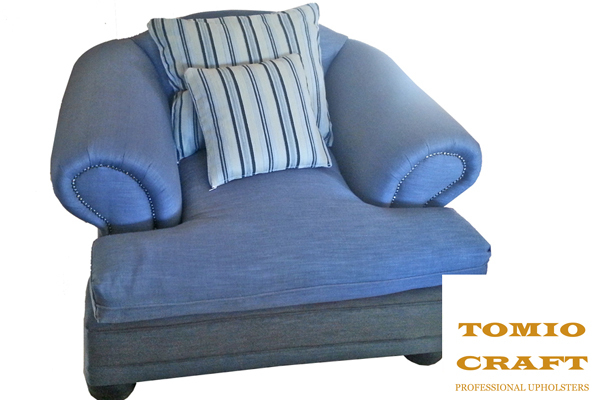 We offer a professional Scatter Cushion Upholstery service for those who want something different. 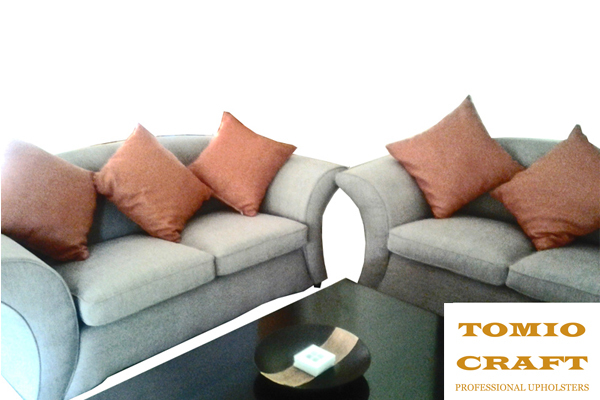 You may already have your lounge suite and your lounge is decorated with a specific theme or colour scheme. 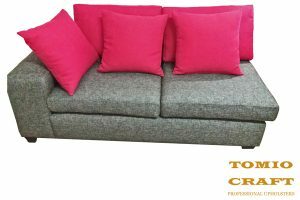 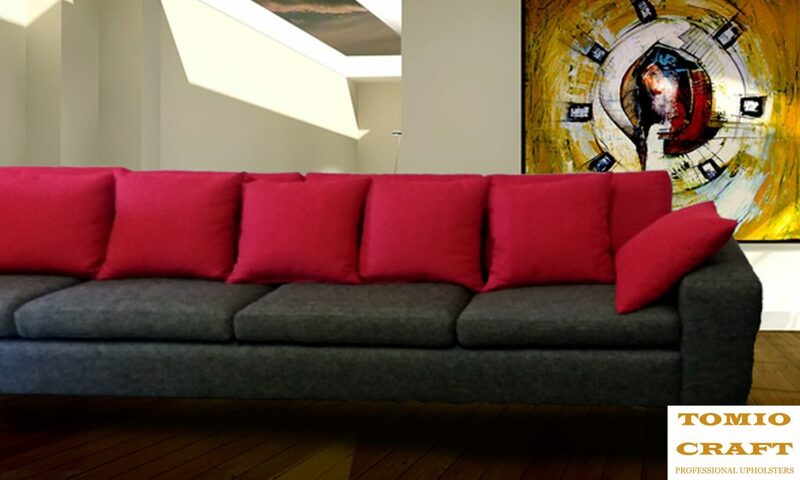 The next step is to add Scatter Cushions on your couches that match the décor and the colour scheme. It is best not to waste time by searching for Scatter Cushions, rather have your own Custom Designed Scatter Cushions made. 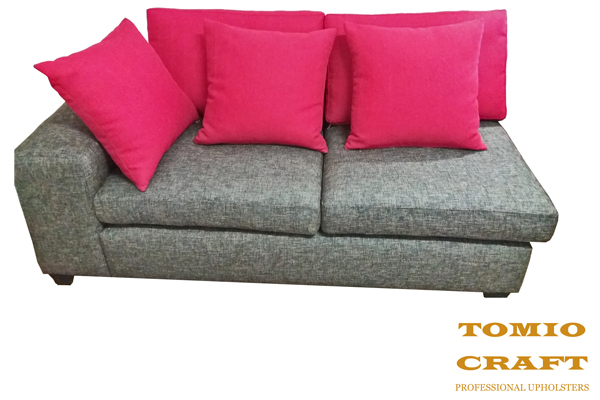 Tomio Craft can make scatter cushions with the design and style of your choice so that you can impress your guests when they visit your home. You have a choice of patterns to choose from such as Damask, Paisley, Floral, Checker, Fleur De Lis, Stripes, Moroccan, and many more. You are welcome to come and view our material swatches. 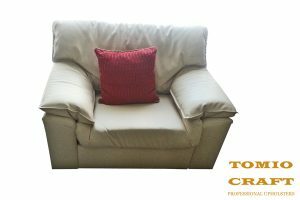 There are plenty so if you know what you want, we can help you to find the right pattern and material for the Scatter Cushions. 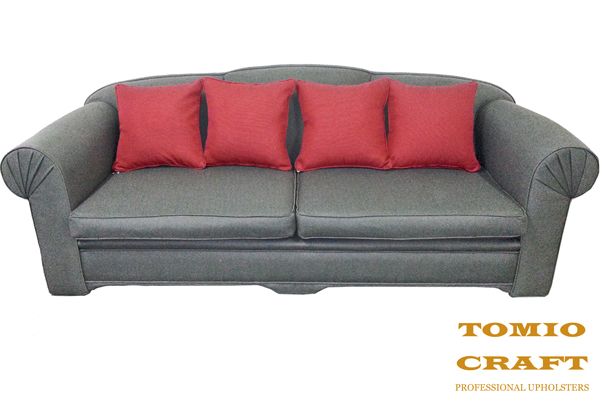 Contact us to create custom designed Scatter Cushions.